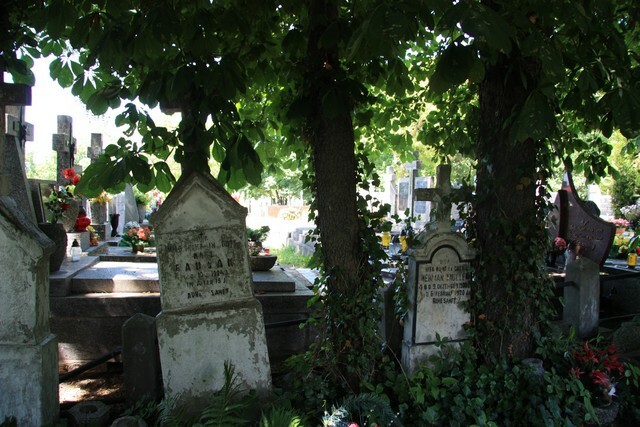 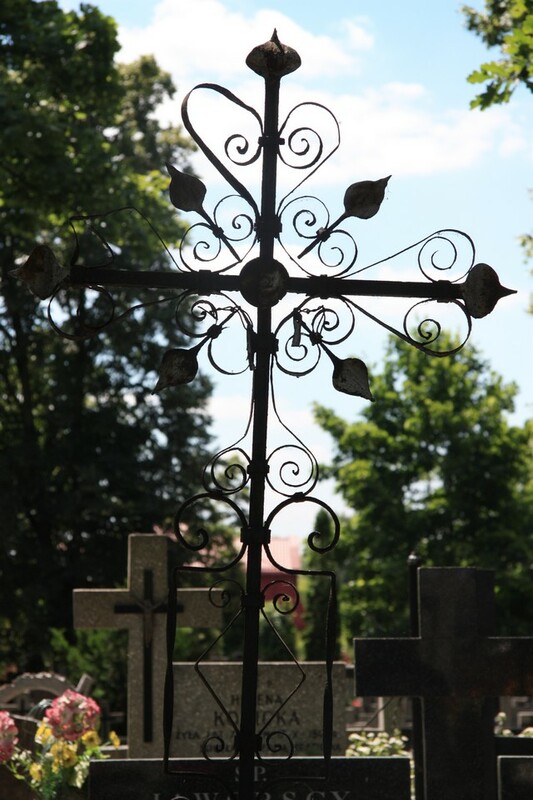 The cemetery of the parish in Mehoffera street was probably founded at the end of XVIII c. or at the beginning of the XIX c. So far it has been enlarged a few times. 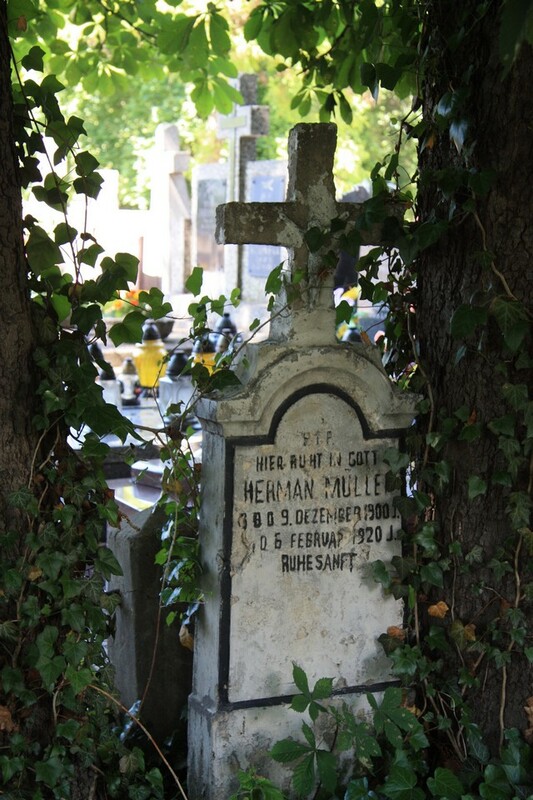 In 1945 a hectare of land belonging previously to German colonists together with an old Lutheran cemetery was added to the area of the cemetery. 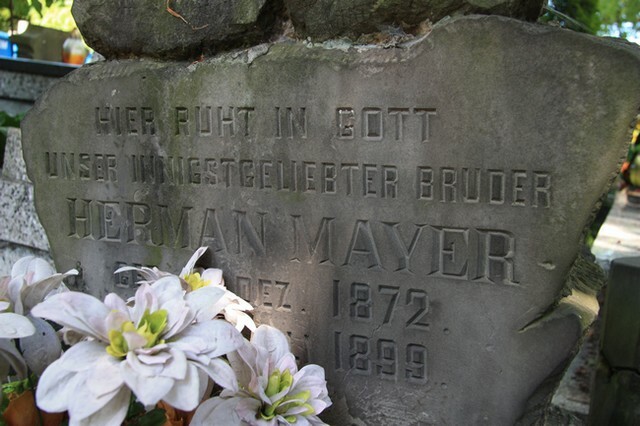 Today only 7 graves remained after the colonists with German origin. 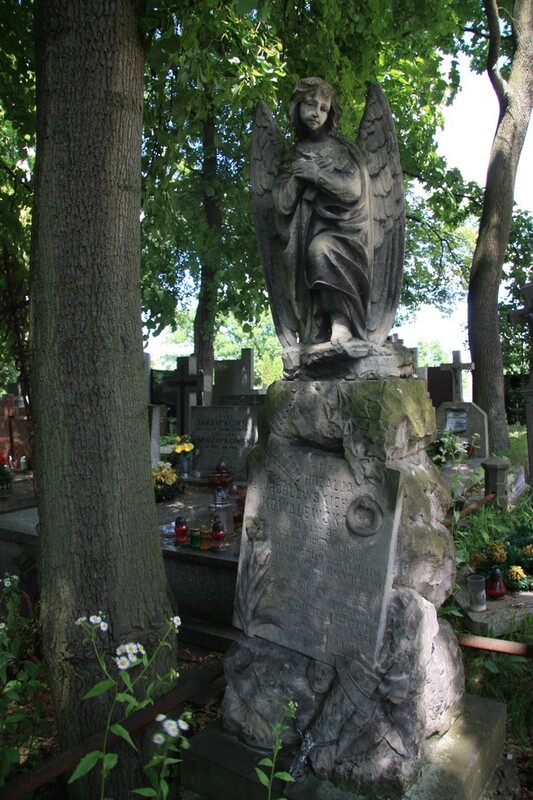 The cemetery was also connected with the necropolis of the Polish Catholic Church. 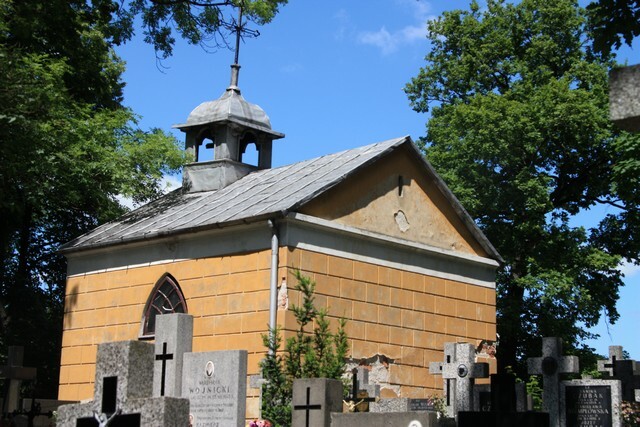 In the center of the necropolis there is a brick chapel of St. Mary Magdalene built in 1830. 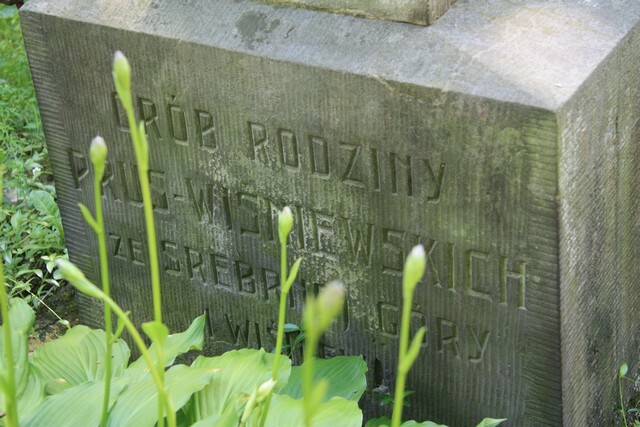 Among the old graves one will find the tomb of Józef Labey – the owner of Winnica (Vineyard) – at present a housing estate in north-west Białołęka. 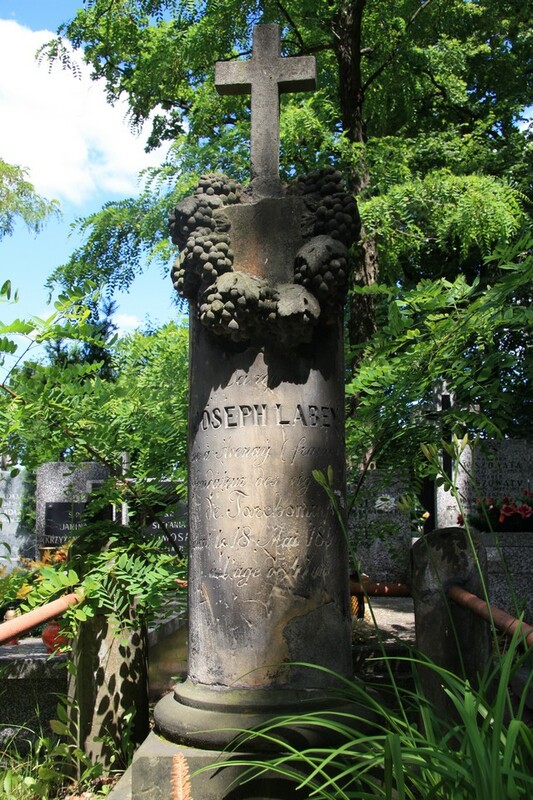 There are also a few graves of soldiers from World War II.